Properly managing an investment property is time consuming and demands a lot of attention. 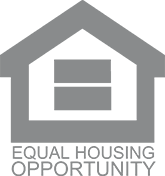 Most of our Metairie property owners are not full time property managers, which means they can’t always be available when their tenants or properties need attention. That’s where we come in. 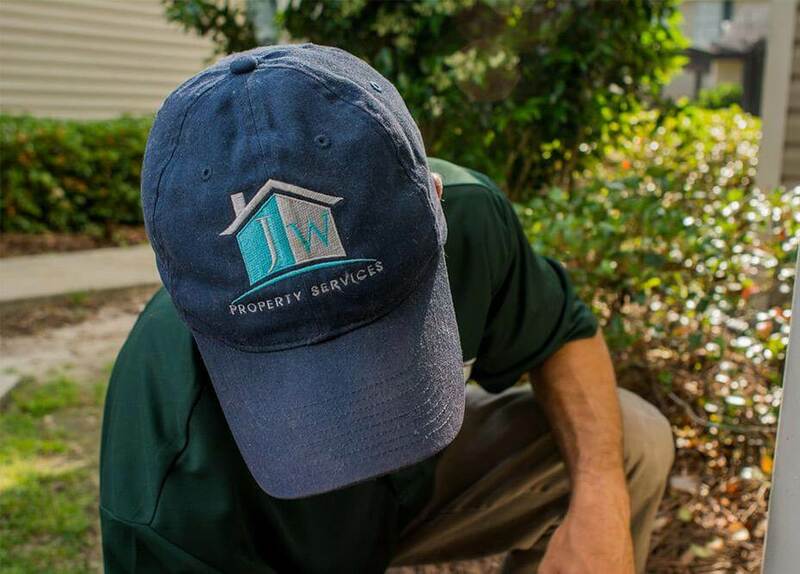 JW Property Services provides professional and efficient property management services in Metairie and surrounding areas. As a local company, we know the Metairie area and the Metairie real estate market, so we know how to best manage your property and tenants. We can simplify your investment property ownership so that you can spend more time managing your personal life. We provide a robust set of services to property owners, meaning you can rest assured that everything is properly taken care of. Long-term security is important to successful ownership of an investment property, and our dedicated team has what it takes to help you achieve this. Through extensive experience with property management in Metairie, we’re able to effectively manage properties of all sizes and ages. 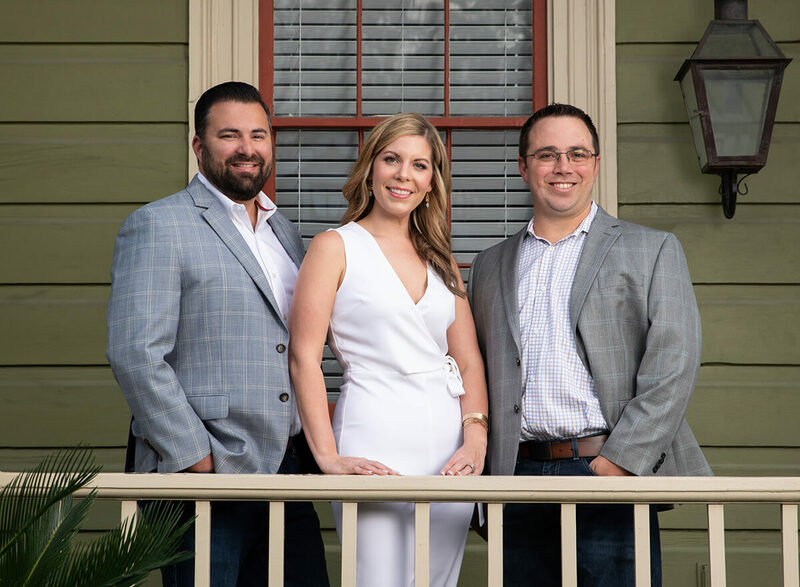 Our transparency to property owners in combination with our responsiveness to tenant requests is why we’re the leader in Metairie property management. Managing your Metairie property has never been easier. JW Property Management takes the hassle out owning property so that you can focus on other things. As a family-owned local company, we ensure quick response times and a level of customer service that big-box property management companies can’t offer. Tenants love us; landlords love us; and we know you’ll love us too. Just contact our office today, and leave the rest to us!